I use this worksheet during my chemistry unit in Integrated Science. 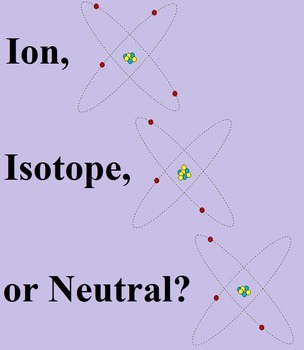 It is not meant to be a deep study of ions or isotopes per se, but just a way of showing students that atoms should have a certain number of electrons, protons and neutrons. If not, they are not neutral in charge.